Strata is returning to Rotherham, and we’re bringing a shiny new development with us! The next development coming soon to the South Yorkshire town will be situated in Bramley, just 4 miles from Rotherham city centre. 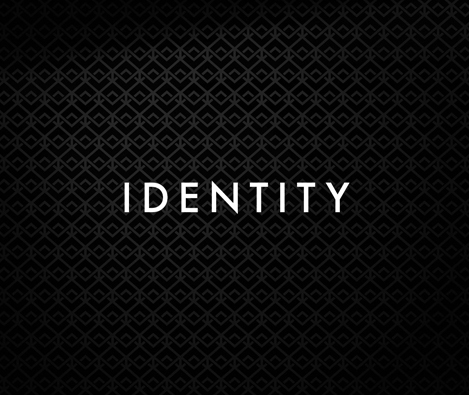 We’re calling it IDENTITY. Located on the old Wadsworth Road bus depot, this development promises to bring a new lease of life to the area, creating communities and transforming derelict scenery. With local amenities including supermarkets, shops, restaurants and pubs in walking distance and easy access to Rotherham city centre by public transport, Bramley is an area with heaps of benefits for families. 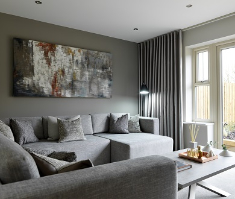 This development is an easy commute to surrounding South Yorkshire towns and cities and also has great access to the M1 and the beautiful countryside of Derbyshire, making it perfect for working families, commuters and young professionals. Identity will consist of five different house types, so you can pick the right home for you. Our three bedroom semi-detached Geneva is perfect as a first family home or our detached four bedroom options are ideal for those needing more space. 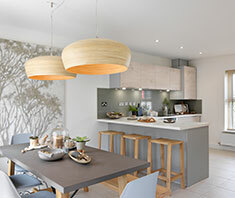 With 49 houses available, be sure not to miss out by registering for our early bird scheme, which gives peace of mind in reserving your chosen plot and having first refusal once prices are released. 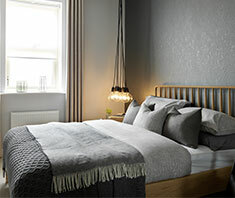 Register your interest now and keep updated on our brand new Bramley development.